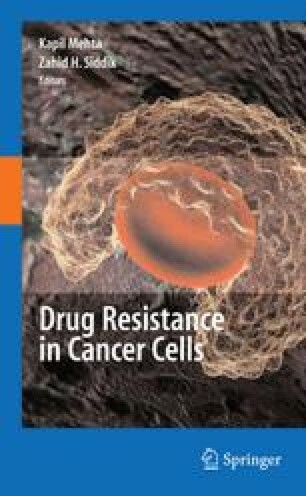 Cancer drug resistance is a major cause of treatment failure. Various cancer chemopreventive phytochemicals can sensitize chemoresistant and radioresistant cancer cells. From in vitro tissue culture and in vivo xenograft studies with drug-resistant human cancer cell lines, synergistic effects have been shown between cancer therapeutics and molecules isolated from the spice turmeric, the beverages such as green tea and red wine, other sources of dietary fruits, vegetables, and grains, as well as herbal medicine. However, concerns on safety and bio-accessibility must be addressed further, and the proof-of-concept clinical data, to date, are still missing. We thank Arthur Yeh for reading the manuscript. The writing of this chapter was supported, in part, by an award from the American Institute for Cancer Research to Marion Chan.